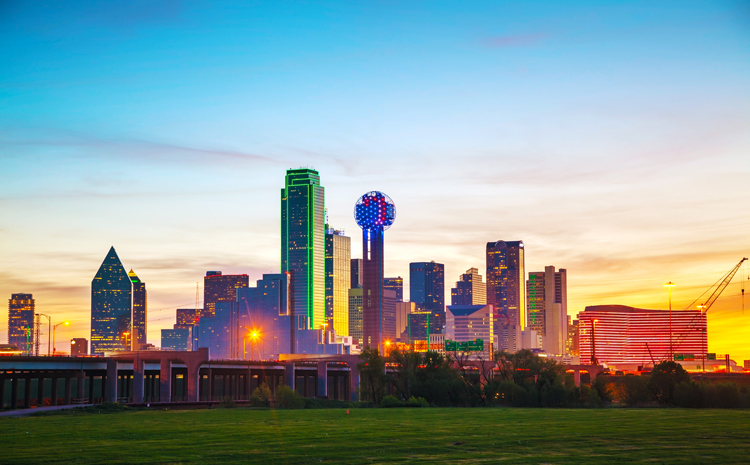 Dallas — GEI Consultants, Inc. announced that Hayden Consultants, Inc., a Dallas-based civil engineering consulting firm, has joined the company. The merger of the two firms will strengthen GEI’s operations in Texas by bringing significant depth in the transportation, infrastructure, and water resources market sectors to GEI. The combined operations will provide the opportunity to serve new and existing clients in the rapidly growing Texas market. Hayden was founded by Rachel Hayden in 2000. The firm has grown significantly over the past 18 years to provide services to leading clients in both the public and private sectors. Hayden has distinguished itself as a market leader in providing outstanding technical solutions and quality client service.